They loved. They lost. They lived. 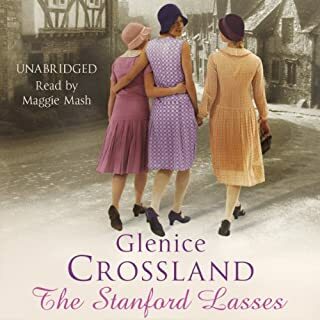 In the small Yorkshire town of Cottenly - dominated by the steel works and surrounded by beautiful countryside - Isaac Stanford lives with his wife Emily and their three lovely daughters, known locally as the Stanford lasses. Alice, the eldest, lives only for her work as a secretary and chapel on Sunday. Such a wonderful entertaining listen. Maggie Mash was superb! She has to be my favorite narrator. I have listened to her many times. She does such a wonderful voice changes with each character. I highly recommend!! Loved this book very much!! 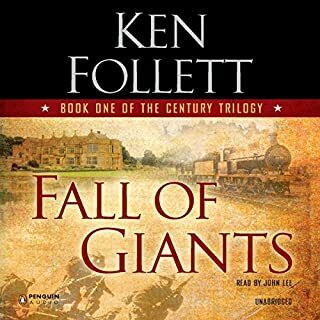 Beautiful story telling set in World War 2 England. Could not stop listening! One of the best Narrators by far. Besides this being a very good book... It was a joy to listen to. 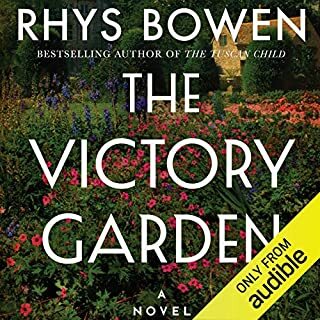 Audio Books can be ruined by a bad narrator, but this one was superb! I highly recommend. You knew who each character was by their voice.... each one very distinct and different. Very, very Talented! Very good writing. Hard to put this one down. Some things were a bit graphic for me, but it was the times and the author depicted very well what could have happened then. John Lee is an excellent narrator!! One of my favorites! 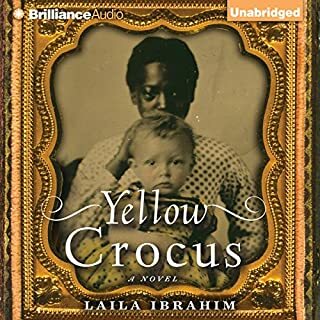 This Audible Book is a very good use of 1 credit. The book is over 40 hours long... well worth the credit or money. Now onto the next book in this series. World Without End. All her life, Hannah Sterling longed for a close relationship with her estranged mother. 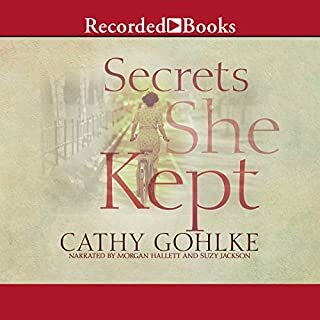 Following Lieselotte's death, Hannah determines to unlock the secrets of her mother's mysterious past and is shocked to discover a grandfather living in Germany. 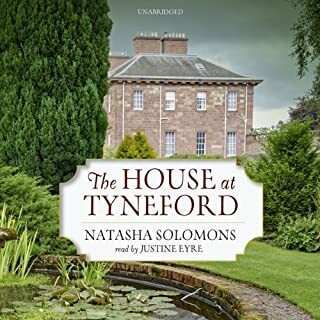 Thirty years earlier, Lieselotte's father is quickly ascending the ranks of the Nazi party, and a proper marriage for his daughter could help advance his career. What happened the last 28 minutes??? Story surburb! Could not stop listening to what happened next. Narrator ok... not remarkable, but even that did not take away from how much I wanted to keep listening. Finished this book in three days. I listen to audible before I sleep. Lets just say I did not sleep enough the last few days. Very worth using a credit! Very good book. Excellent narrator. I was so sorry when this book ended. Would have loved the story line to continue. It feels perhaps by the way it ended there could be the possibility of a book two. I sure hope so! Narrator was fantastic! Very entertaining book. I would recommend it very highly. Enjoyed it very much! Wonderful story based on real history. I can't wait to start the second book to see where the characters lives are going and their children. 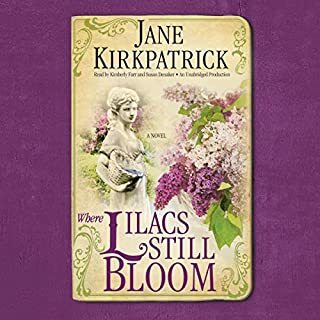 German immigrant and farm wife Hulda Klager possesses only an eighth-grade education - and a burning desire to create something beautiful. 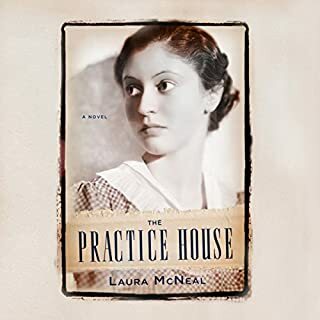 What begins as a hobby to create an easy-peeling apple for her pies becomes Hulda’s driving purpose: a time-consuming interest in plant hybridization that puts her at odds with family and community, as she challenges the early-twentieth-century expectations for a simple housewife. This book touched my heart. I have been to Hulda Klagers home and gardens a few times as I live here in Washington and drive pass her home many times on my travels to Oregon and California. I have bought a couple Lilac Trees on these visits. I just so happened to come across this book by accident as I love historical novels. I was so surprised to see a book written about a place that I love to visit so much. I knew I had to listen to this book!!. It was fantastic! The narration was perfect. Hulda was an amazing woman. So strong. I wantvto know so much about her now. 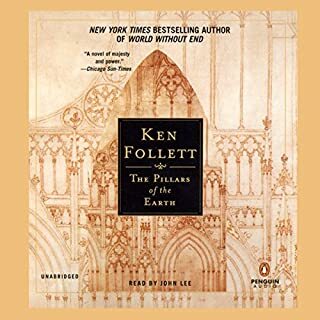 I highly reccomend this book for audible. Very, very good!